With the growing interesting in science fiction, several writers have worked to deconstruct popular tropes to examine contemporary social issues. 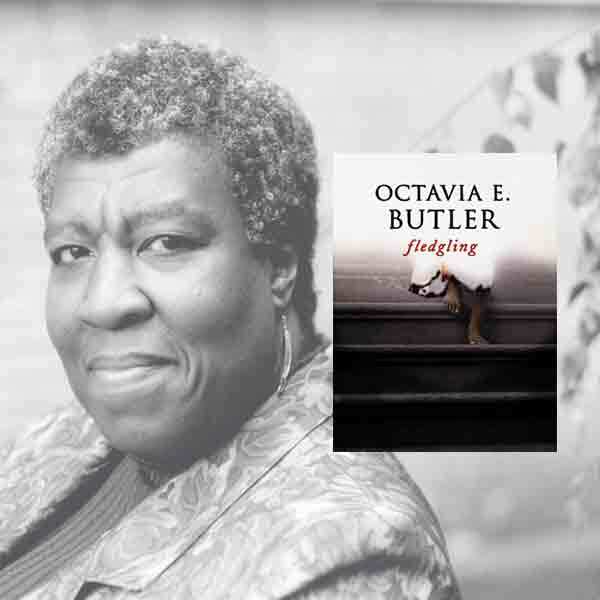 Octavia Butler’s final work, Fledgling, is a science fiction novel that repositions the idea of the vampire to discuss issues of race, gender, agency, and empowerment by exploring the journey of Shori, an amnesiac vampire child that attempts to unravel that mystery of her creation and the events that lead to the loss of her memory. Similar themes are discussed in Butler’s Hugo and Nebula award-winning short story, “Bloodchild”, that tells the story of a Gan, a human boy living on another planet where he comes to understand the the relationship between himself and the T’Gatoi, the insectoid race of the planet. Christopher Rose is originally from Seattle, Washington and teaches poetry, African American Literature, and Science Fiction at Portland Community College in Portland, Oregon. His poems have appeared in Fjords Review: Black American Edition, The Pariahs Anthology, Yellow Chair Review, TAYO Literary Magazine, The Hawaii Review, and others. He is a NEH Summer Institute Scholar and a Cave Canem Fellow.